Perfect for your home or office. The display box contains 60 fruit slices in assorted flavors. 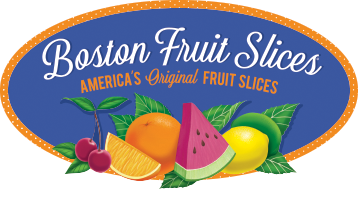 Since each fruit slice is individually wrapped, you can eat as many or as few as you would like. You can even put some in your pocket for the road!